This proposed research collaboration aims to highlight the roles of children and gender in scientific research, as well as various debates related to toxicity and the environment. We will develop a study that bridges benchtop science, engineering, humanities, and social science perspectives to not only increase the visibility of women and children in research, but also look for solutions to contemporary environmental and public health problems. The impact of deteriorating environmental quality has left an indelible mark on public health and the quality of life in communities around the world. In the twentieth century, one of the most well-known cases was in the Love Canal neighborhood of Niagara Falls, New York during the 1970s. 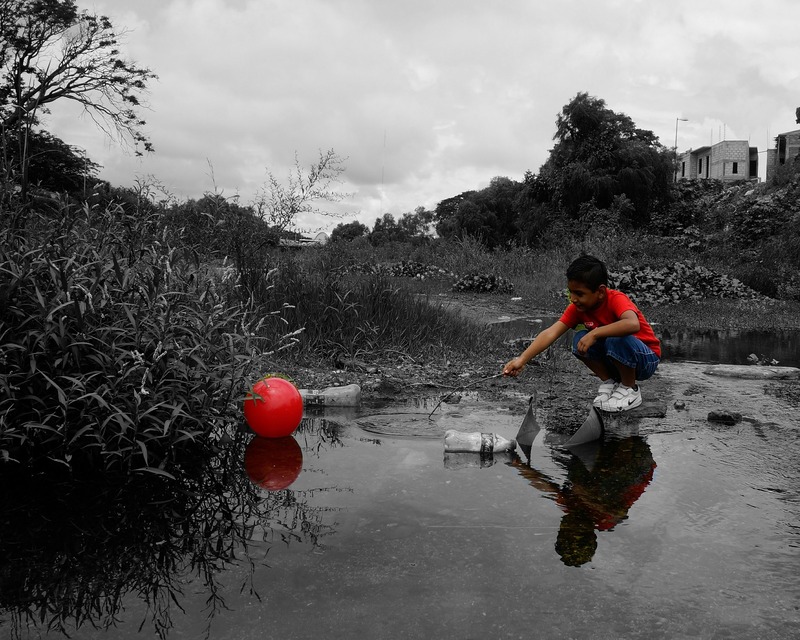 Inadequate chemical disposal led to birth defects, miscarriages, and a range of negative health effects in the local residents. More recently, lead poisoning has developed into a major public health concern in a number of North American communities. For example, in the cities of Washington D.C. and Flint, Michigan, drinking water was recently found to be contaminated after changes in local utilities policy, resulting in an increase in fetal death and chronic disease. The lives and futures of families living in these communities have been drastically altered by such environmental contamination. Thus, we plan to analyze why scientific researchers and public health officials have been both important allies and controversial contributors for citizens seeking validation for their health and environmental concerns. People in pre-Colonial Sub-Saharan Africa, just as communities do today, conflicted with predatory animals over domesticated livestock. This enduring problem of carnivores preying upon livestock results in vast economic losses for human communities and retaliatory killings of carnivores perceived to be responsible for those losses. Largely resulting from this conflict, all of the large carnivore species remaining in Sub-Saharan Africa today have populations that are declining. Thus, where human-carnivore conflict occurs, both humans and carnivores lose. What we contend is that in the pre-colonial period, people once lived in a state of coexistence with predatory animals and that such practices were woven into the fabric of these cultures. 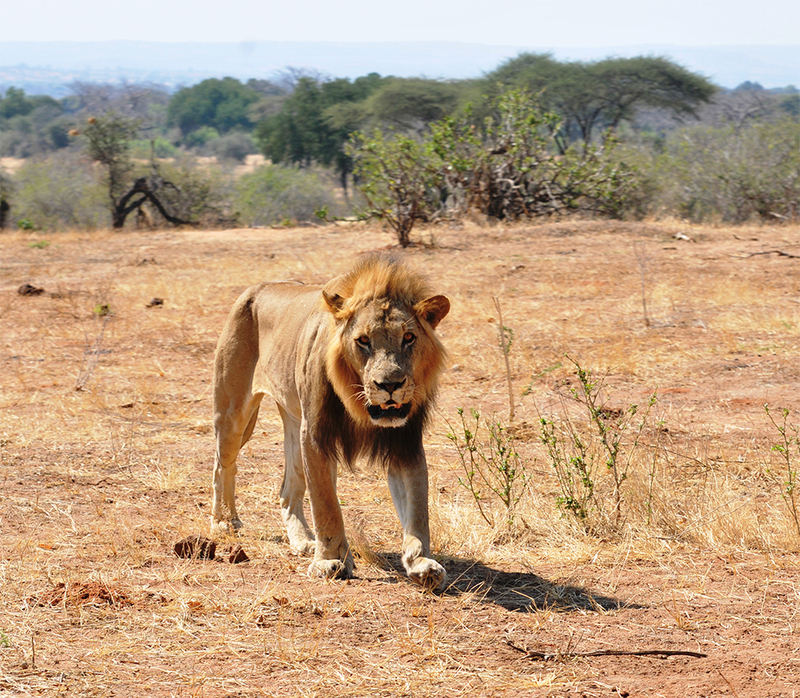 Seeking then solutions for modern human-carnivore conflict, we look to these historic cultures for inspiration, using the past to help facilitate human-animal exchanges in Sub-Saharan Africa today. Interpretation of music is one of the primary techniques by which we can decipher peoples’ relationships with society, with wildlife, and with wild places. We suspect that cultural practices, retained in traditional music, are laden with advice and guidance that would be relevant to people encountering carnivores in present-day Africa. Our interdisciplinary collaboration represents the first effort of its kind to examine how sentiments from traditional music can inform progressive strategies for improving human-carnivore interaction. 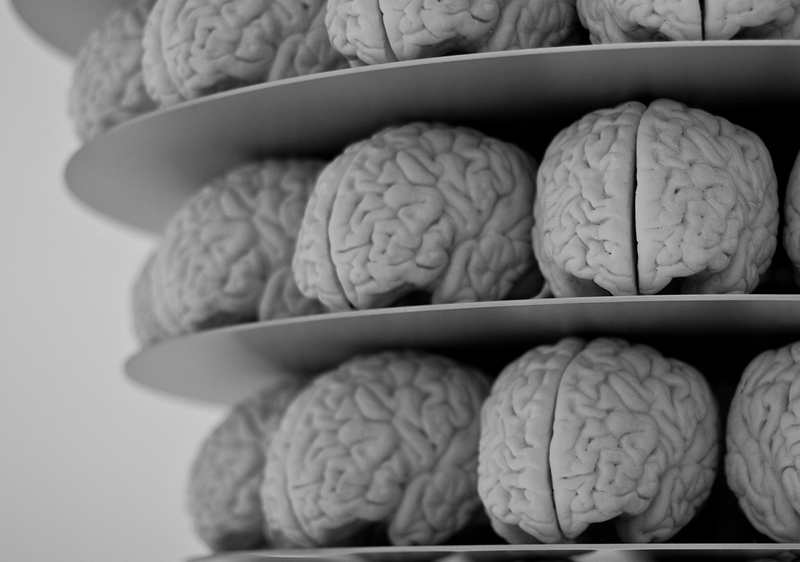 Psychiatry raises ethical debate for a number of reasons: diagnoses are complex and controversial; treatments target the human brain with the goal of changing behavior, emotions, or cognition; and the etiology and pathophysiology of brain dysfunction and therapeutic mechanisms of action are still largely speculative. The focus of this project is the use of somatic psychiatric interventions (i.e., pharmacological and surgical treatments, as opposed to psychotherapy). With the support of the S3 initiative, we will conduct a systematic literature review of the main concerns and challenges faced by pharmacological and neurosurgical psychiatric interventions, and gather preliminary data by using social scientific methodology to carry out a media discourse analysis. This will enable us to characterize the portrayal of somatic psychiatric interventions in the scientific and philosophical literature and in the media, and examine the values, reactions and attitudes expressed in these. We will also organize a one-day workshop in Fall 2016 titled “Pharmacological and Neurosurgical Psychiatric Interventions: through the looking glass”. This workshop will serve as an opportunity to foster further collaborations and explore other grant proposal venues, as well as explore issues that need to be addressed regarding somatic psychiatric interventions. Drawing from the fields of Engineering, Human Development, and Media Studies, this project aims to develop a new tool for depression detection. Exposure to stressful life events is a major predictor of depression. Processing these events within a journal is a useful method for individuals attempting to navigate such experiences. As such, our goal is to harness the ubiquitously available smartphone as a platform to develop an intelligent audio journal app. 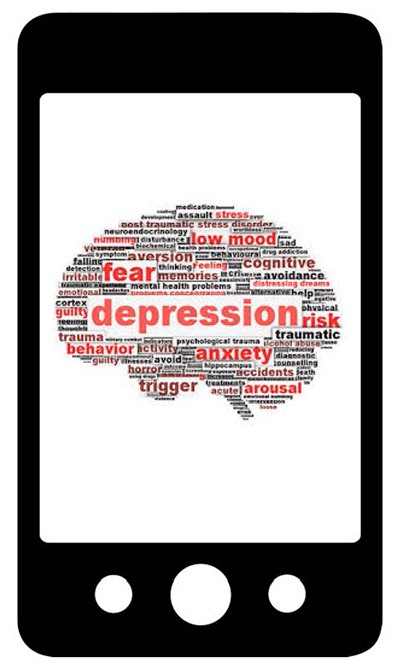 The app will use a linguistic analysis framework to analyze an individual’s journal entry to detect signs of depression, providing a valuable assessment and intervention tool those suffering from psychological trauma. Both the arts and sciences involve research, discovery, imagination, observation, and interpretation. 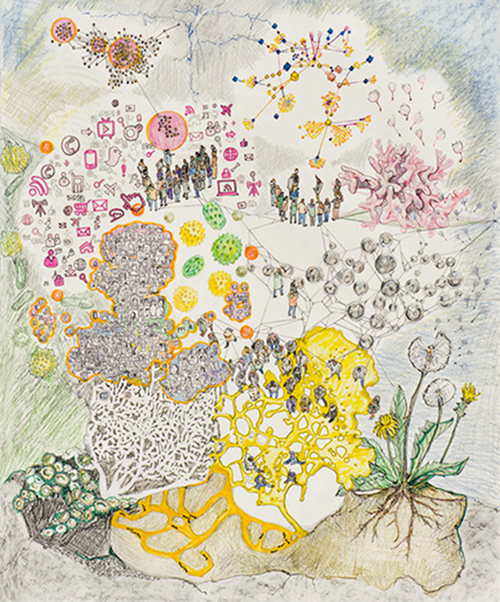 We feel there is untapped potential in arts/science collaboration, with particular benefits in terms of public understanding of the true nature of science as a discipline of process, inquiry, and discovery–rather than a collection of facts and principles. This project is a unique collaboration between different units at MSU consisting of: the National Superconducting Cyclotron Laboratory (NSCL) and its Facility for Rare Isotope Beams (FRIB), the Center for Community and Economic Development, the Wharton Center, and the Office of VP Research & Graduate Studies. However, while life-changing knowledge of nuclear physics is being produced at NSCL and FRIB, communicating that information to the public remains a great challenge. Accordingly, this collaboration will translate this science into concepts that the public can easily understand by teaching nuclear physics through the medium of dance. In this project the MSU partners will be collaborating with Dance Exchange (www.danceexchange.org), an organization that has been at the cutting-edge of translating scientific concepts and delivering them to public audiences. Water harvesting is an off-the-grid form of infrastructure that allows users to capture, divert, and sometimes store water for beneficial use in urban areas. Until recently in the U.S. Southwest, water harvesting in public spaces was considered at best an alegal practice–not expressly unlawful, but not technically permitted. However, public perceptions and legal frameworks are rapidly shifting. Southwestern cities that are vulnerable to medium-term climate change are mainstreaming water harvesting by framing it as a form of low-impact development crucial for climate change adaptation. 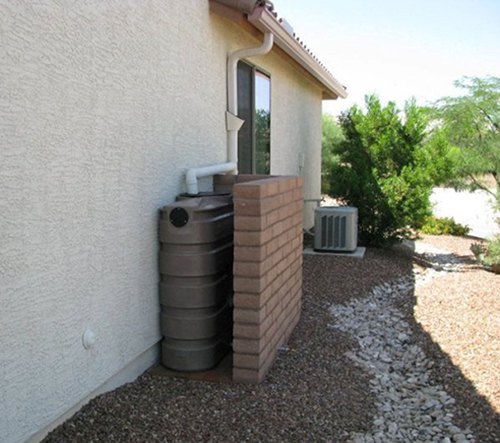 Working in collaboration with a neighborhood association in Tucson, Arizona, this project will study the social and ecohydrological effects of water harvesting in an urban sub-watershed. We are developing a long-term socio-ecological project were baseline data will be collected before the construction of infrastructure and then regularly for the next two years to assess how environmental knowledge, decision-making, water flows, and ecosystem composition change through water harvesting practices. This offers a novel and unusual opportunity to understand how social and hydrological dynamics are interconnected and influence each other over time. We propose to develop project based learning curriculum that focus on urban entomology for K-12 science classrooms. Students will create their own moth traps and use them to collect data on moth species dynamics in their local neighborhoods. Students will use this data to test predictions about the impacts of urbanization on moth assemblages. The S3 grant will allow us to run a local proof-of-concept version of our larger intended research project. 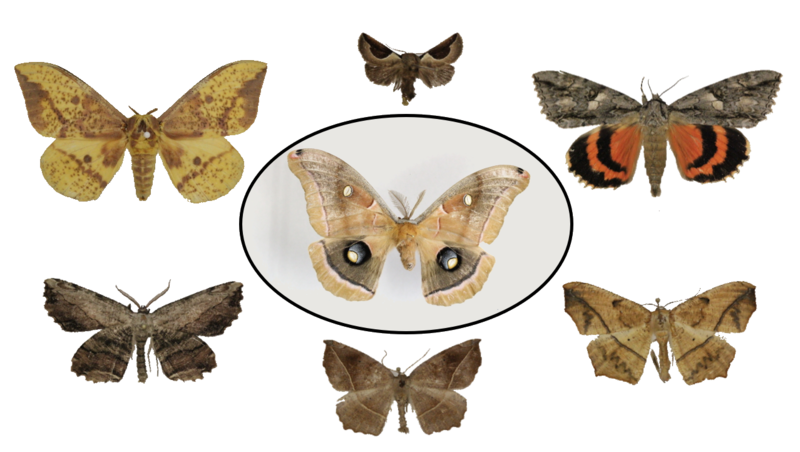 Ultimately, the larger project, when funded, will facilitate the creation of a national, georeferenced, dataset of moth taxa and pollinator/pest/invasive species in urban cityscapes. This will provide learning opportunities for K-12 students using both local and regional data. Moreover, the project will provide structured and principled opportunities for researchers and science students to co-construct investigations of important ecological phenomena in local communities. Science does not occur in a vacuum. Society must react to scientific advances, and those reactions limit or expand the potential for more research. Gauging those societal reactions can be problematic. In The Two Cultures, C.P. Snow described society as divided into cultures – the sciences and the humanities. Snow believed that these two groups, in essence, spoke different languages and that their lack of communication hindered societal advancement. 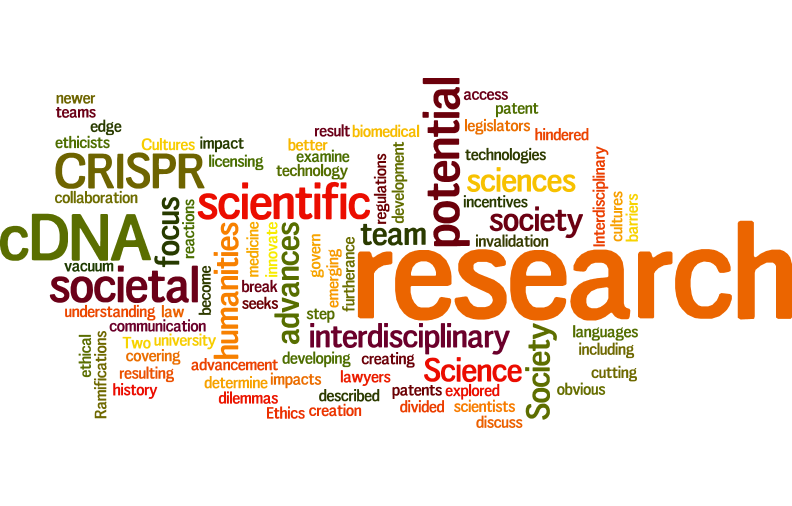 This research collaboration seeks to break down those barriers by creating interdisciplinary teams from the sciences and the humanities to examine scientific research, its impact on society and the resulting advancement of research generally. For instance, one team will trace the history and development of cDNA technology to determine if cDNA creation has become an obvious research step under patent law, resulting in the invalidation of patents covering cDNA. Ramifications for research, access to medicine, and university licensing will be explored as well. Another team, meanwhile, will focus on newer advances in biomedical research, with a focus on clustered regularly interspaced short palindromic repeat technology (CRISPR). By developing an interdisciplinary understanding of the potential societal impacts of cutting edge scientific research such as CRISPR – including ethical dilemmas and incentives to innovate – scientists, lawyers, legislators and ethicists can better discuss potential regulations to govern emerging technologies. Transitioning from irresponsible and unjust energy systems toward sustainable ones will require significant technological innovation and new knowledge. This challenge is both technical and social, yet the societal aspects of energy transitions often go unexamined. 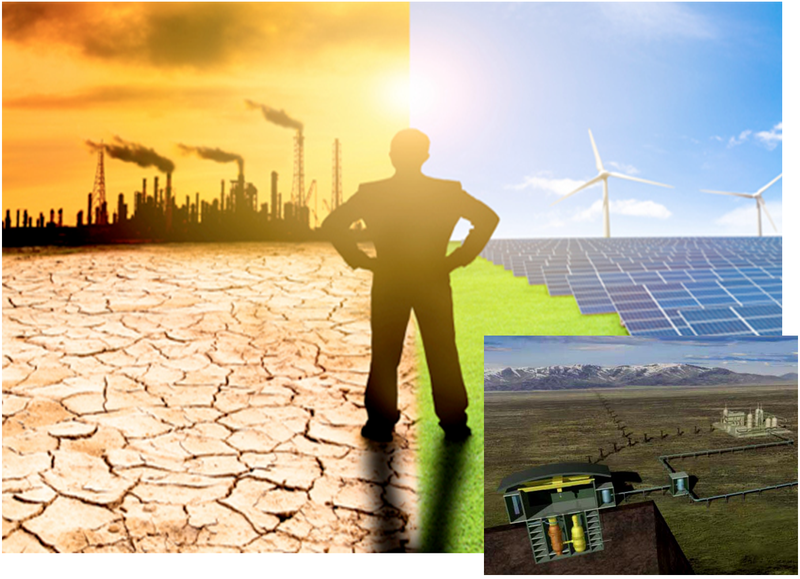 Our project will bring together perspectives from engineering and social science to conduct a pilot study in Michigan to study the materials needed across the lifecycle for a transition toward solar PV and Generation IV nuclear technologies. For example, large quantities of silicon, silver, tellurium, and cadmium cerium are needed for PV manufacturing, which could result in scarcity problems since the United States is not a major producer of semiconductor material. Additionally, this project will broaden the lifecycle analysis to include not just the technical components, but also to understand their sociopolitical and geopolitical implications. Finally, we will conduct a focus group with local community members in the East Lansing area to anticipate community concerns regarding this renewable energy transition, broadening perspectives beyond expert viewpoints. 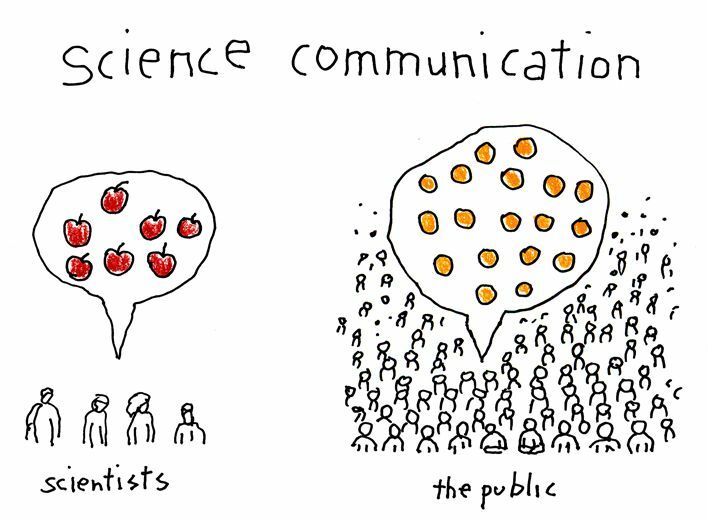 To ensure a thriving exchange between scientific experts, governmental institutions, and the general public, scientists must be able to communicate effectively with diverse audiences. However, STEM disciplines rarely train students to communicate outside of academia. When training is provided, it often focuses on improving communication in existing contexts, like public lectures. However, these kinds of events attract the attention of a very narrow part of the populace. Therefore, our goal is to improve and extend science communication training at MSU and beyond by first integrating our collective experiences through an experimental MSU course. The plan is to not only explore creative approaches to science communication and engagement teaching, but simultaneously investigate how public audiences receive and use scientific information. The project will also assess the impact of effective community engagement on the relationship between scientists and the general public. In many developing countries, water scarcity, poor water quality and wastewater management are among the greatest struggles facing low-income and underserved communities. The study area for this research is a highly populated peri-urban neighborhood situated in the city of Dar-es-Salaam, Tanzania whose residents are middle to low income earners. One of the daily challenges these residents face is the fact that they spend nearly 70% of their income to purchase water for domestic use and wastewater management. 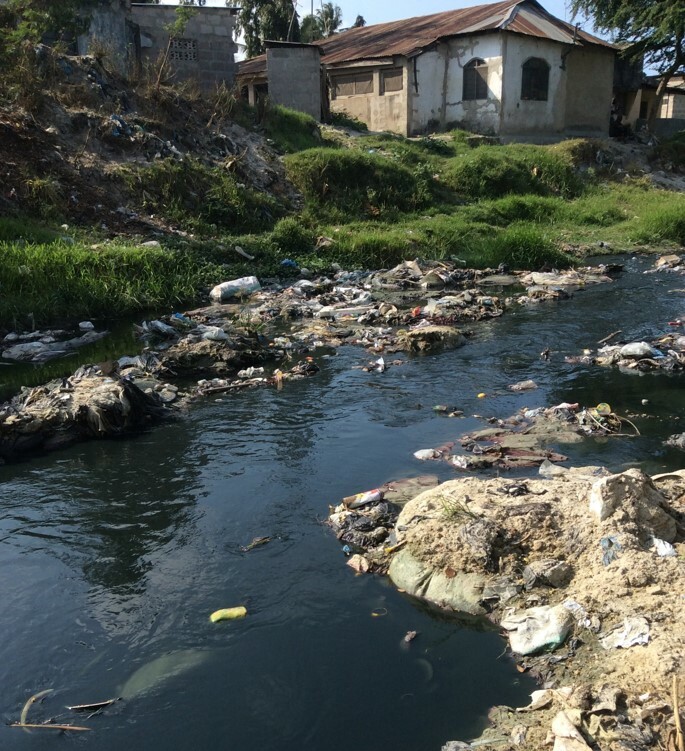 Human waste from this area is discharged into septic tanks and pit latrines, most of which have been poorly constructed. Preventable waterborne disease outbreaks occur annually in the area during both dry and rainy seasons. Past studies have proven that there is sewage contamination in drinking water sources. Poor sanitation practices at the household level are thought to contribute to drinking water contamination even when water is judged relatively clean at the source. The well-being of the entire community can be improved significantly by addressing water quality, water scarcity, and water sanitation issues. Building on prior studies of poor sanitation practices and drinking water contamination, this research study will focus on household knowledge and behavior and their relationship to water contamination. We propose an interdisciplinary approach for identifying the barriers to improving the resource and environmental conditions related to water sanitation issues as well as identifying possibilities for developing a local management system. Also, the study will examine the possibility of adopting new technologies, including the use of mobile communication tools to address water quality and water management issues in the community.